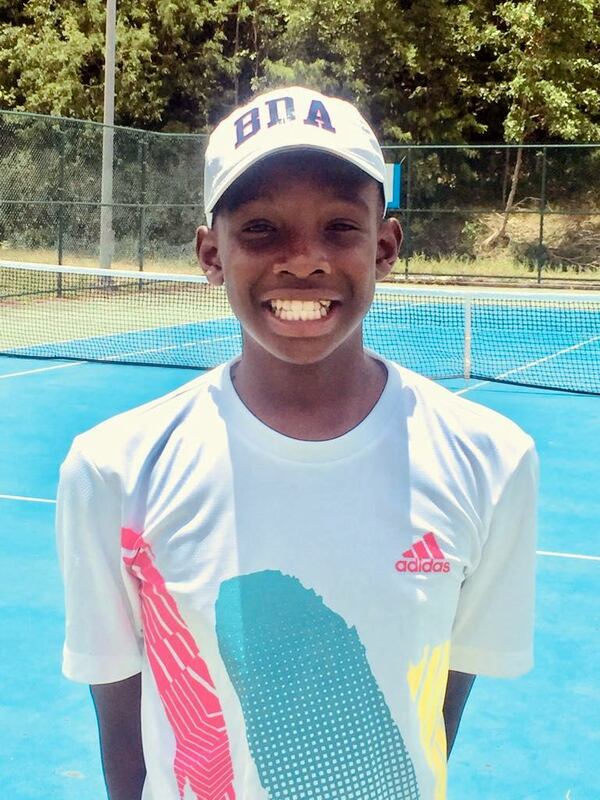 Antonio Warner was crowned the Boys Singles 12 and Under Division Champion during the Sagicor/COTECC Junior Tennis Tournament at the St Lucia National Tennis Center. During the Boys Singles 12 and Under Division Final, Warner defeated Leeum Chan Pak in straight sets 4-1, 4-0. The title win brings to an end of a tournament in Saint Lucia that saw four Bermuda Tennis players compete. “Since last years team competition the coaches have helped my training. They have made me put in more hours and work harder; this helped my game improve,” continued Warner. Warner concluded, “I am happy to win two COTECC tournaments in one year; one in Trinidad and now St. Lucia. Thanks to the Bermuda Lawn Tennis Association for entering me and believing in me”.